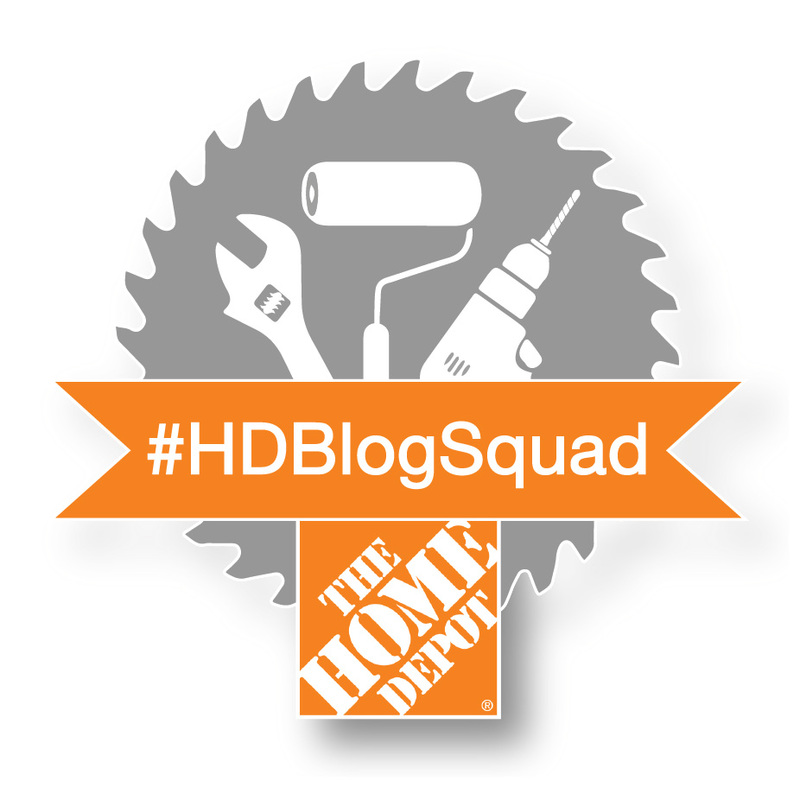 And surprisingly, we loved the look of the natural maple plywood planks! 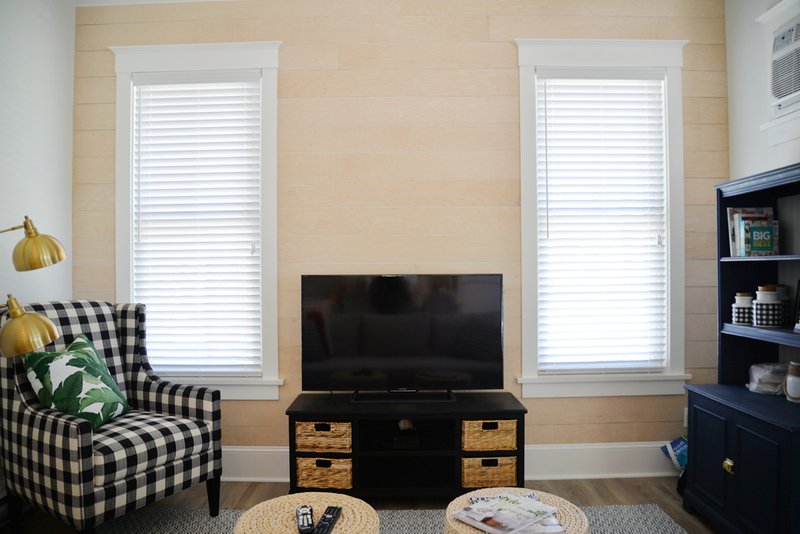 We had always intended to paint the shiplap white, but seeing it in the room, we liked the warmth it added to the space. 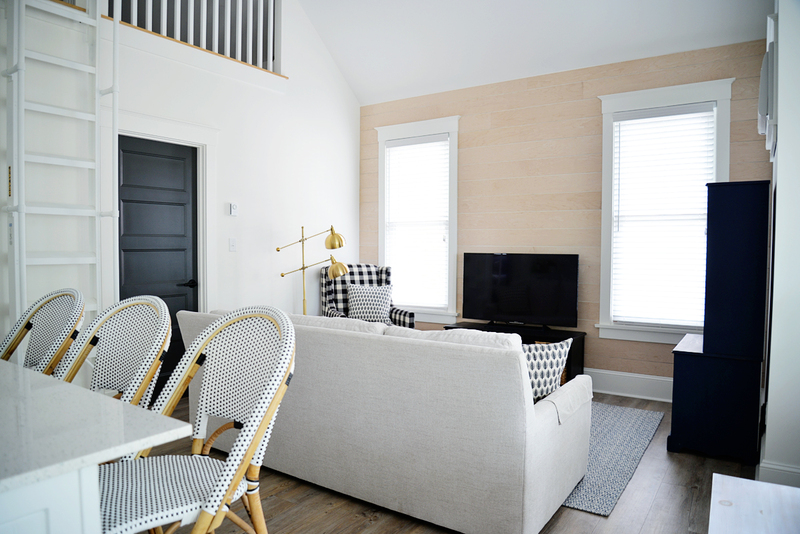 In our open concept cottage, it brings definition to the living room without being overpowering. I've long loved the look of all-white rooms... but in reality, I find them hard to live in. I find myself thinking the white walls feel too blank and empty and want to fill them with a little bit of colour. 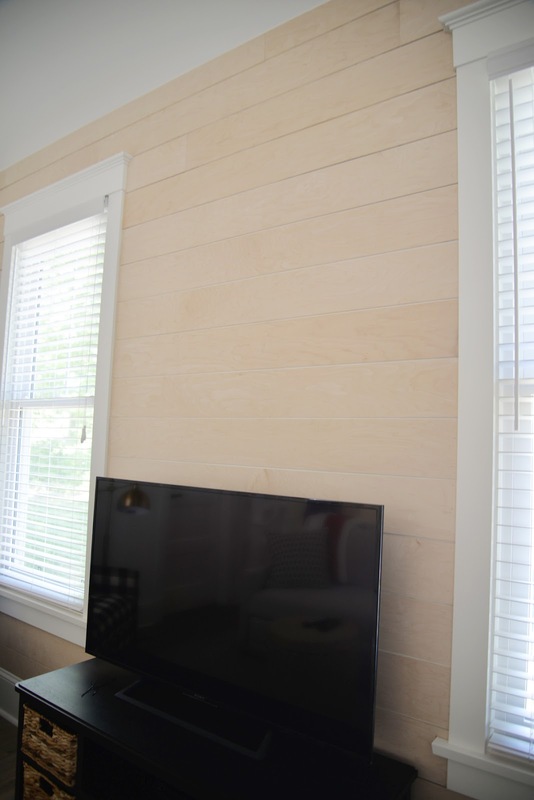 The natural shiplap is an easy way to do that. The maple brings out the other warm tones in the room - the wicker baskets, the ottomans, the brass lamp. You can still see the seams and the nail heads in the planks but I kind of like it. 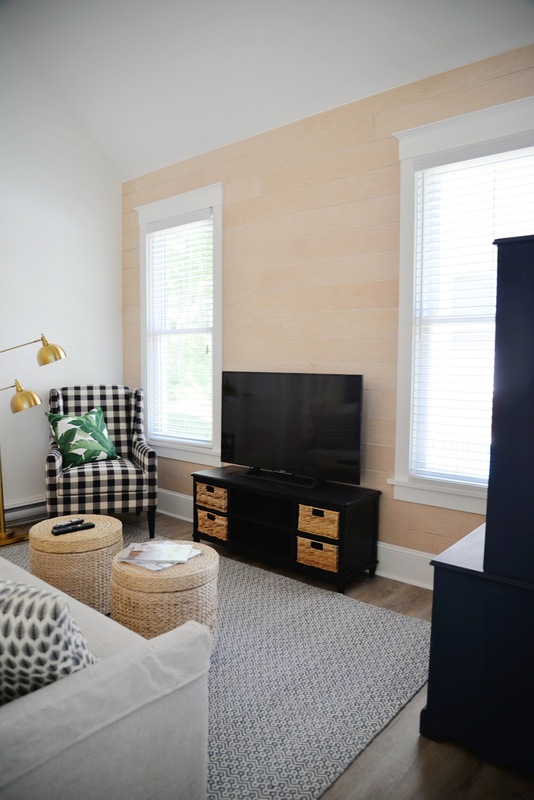 The rest of the cottage feels very new so the roughness and imperfection of the planks adds character. 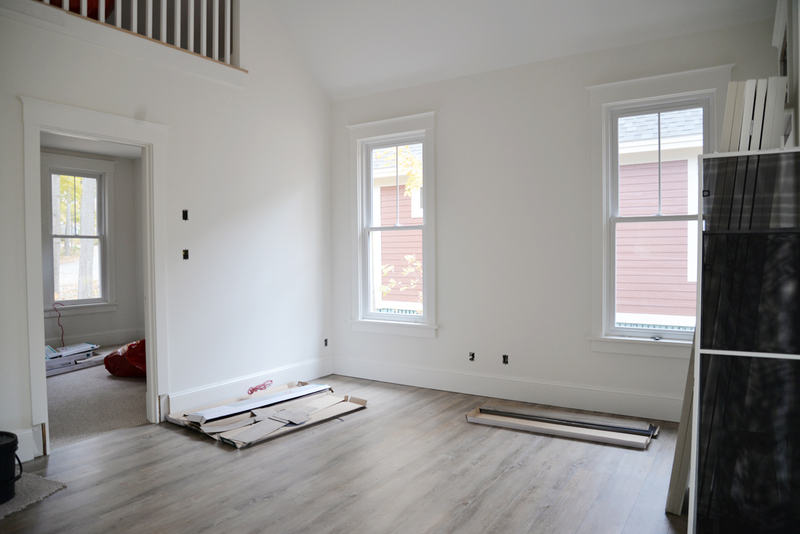 I'm not sure if we'll keep the natural wood in the long run - painting is always an option - but at least for this year, this project is done. And just in time. The cottage closes at the end of October and we still have a few more To Do's we hope to finish up! and give it some personality.